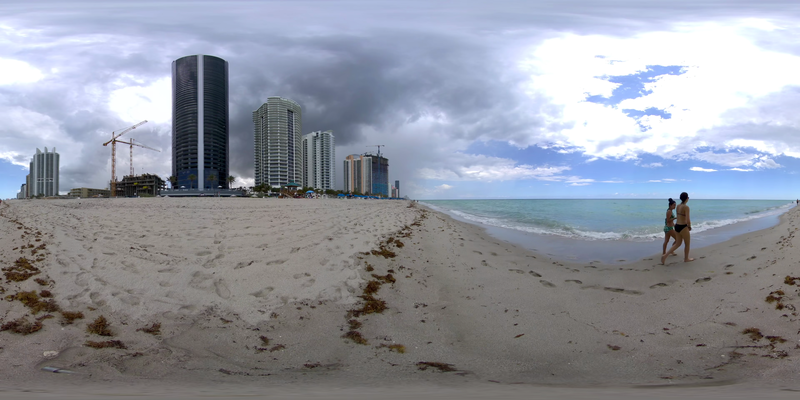 360 experts Paradise Key Media choose to use the SceneThere platform to capture the feeling of the exclusive Designer Towers in Miami. At 641 feet (195 m) with 60 stories, it is one of the tallest buildings in Sunny Isles Beach. It is unique for its inclusion of a robotic parking garage, which allows you to bring the car up to your flat.